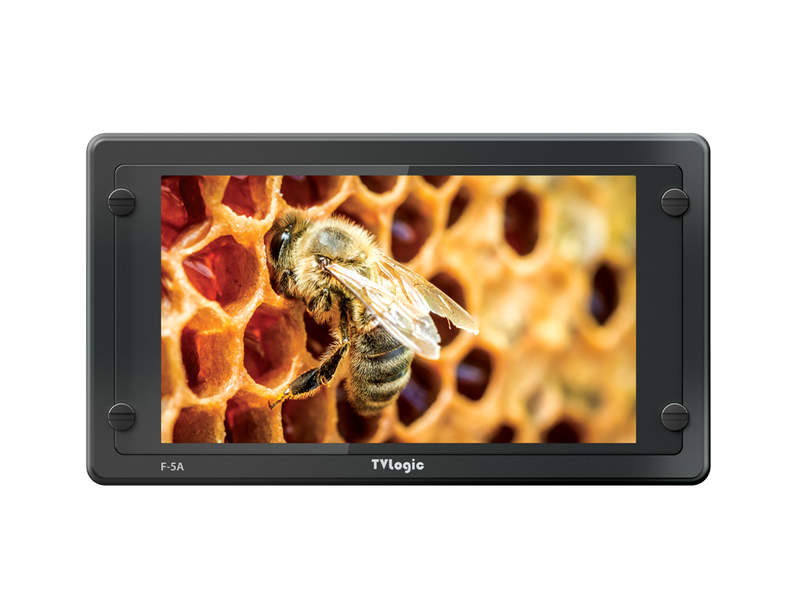 he F-5A is a compact and light-weight field production monitor with Full HD resolution of 1920 x 1080, nice viewing angle and max luminance of 500nit. Equipped with a new image processing engine, F-5A reproduces even better sharpness and peaking boost capability for focus pullers. 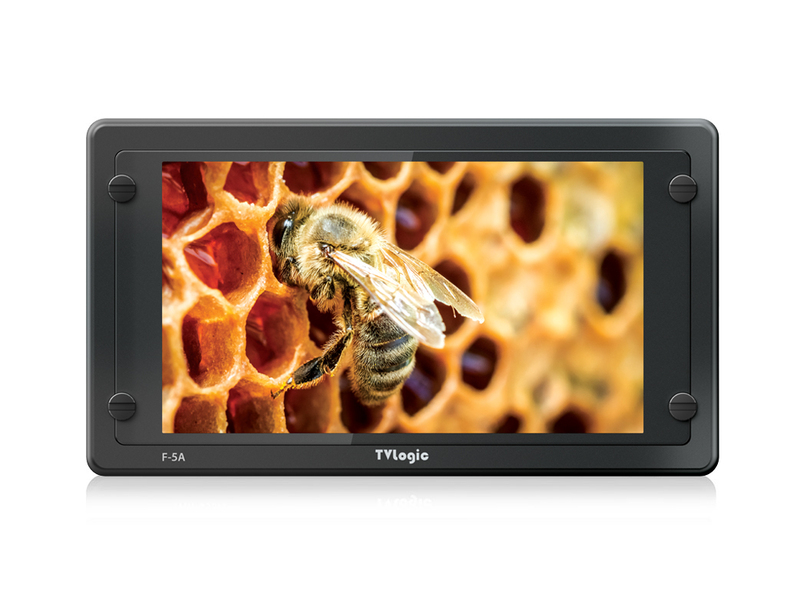 It also supports various video formats via 3G-SDI and HDMI 1.3 interface. And also support professional features such as Waveform/Vectorscope, Focus Assist, 3D LUT import, Camera Logs and HDR emulation.